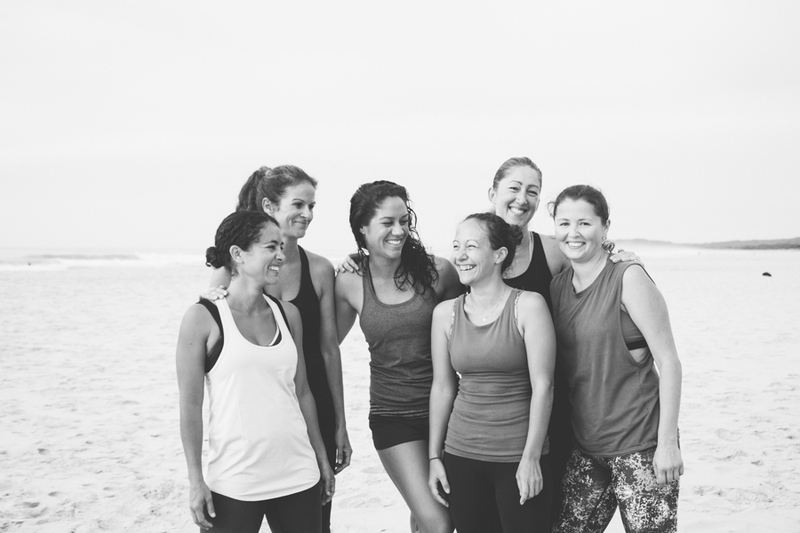 JOIN MY GROUP PROGRAM IN BYRON BAY! An energizing four week outdoor fitness program that will have you feeling strong, energized and empowered both mentally & Physically! Life Enhancing Fitness For Women. + Feel supported and train with other great women!! + Create new daily routines & rituals that support your goals! + Loads of accountability, support, hard work & fun! 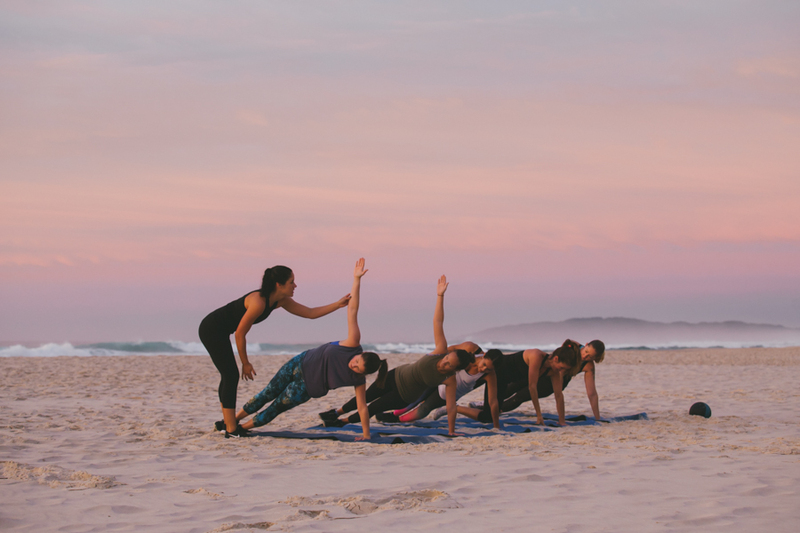 This Program ensures holistic success by incorporating energising full body circuits and stress relieving boxing classes to meet your weekly fresh air fitness requirements! 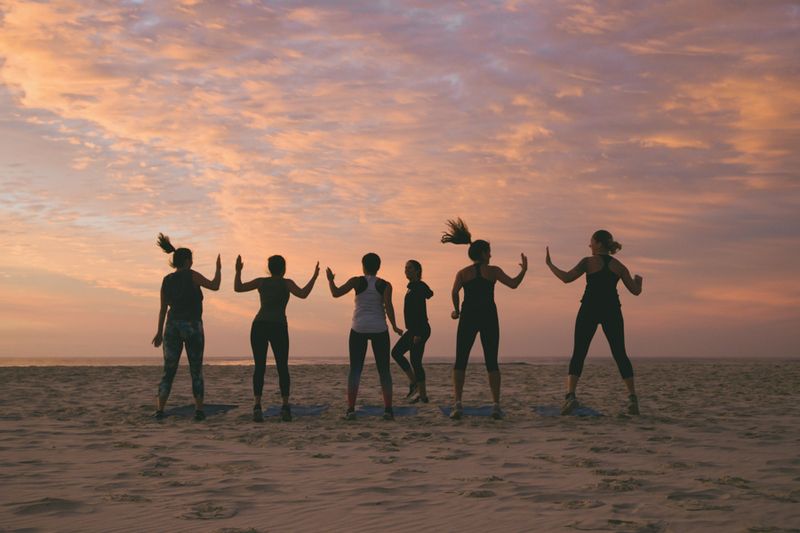 Each session results in boosted energy levels while offering the fundamental building blocks to ensure both a sustained and heightened sense of wellness for both mind and body. If you want to know what it feels like to be at your absolute best, love working in a group, and enjoy training in the fresh air, but up to now, struggle with motivation, routine and accountability – this program is your game changer!! Click here to purchase your class pass now! Circuit: Your ultimate resistance workout to build lean muscle, increase bone density, strengthen your core & fire up your metabolism. These classes vary widely in terms of style, included are HIIT (high intensity interval training), Kettlebells, TRX suspension straps, Bosu balls, Dumbbells, plus learn to use your body for resistance. Boxing: There is no holding back in this class!! Designed to get your heart rate soaring, and your endorphins pumping, expect to work hard and see inner warrior emerge! Boxing is an incredible way to burn body fat + increase your cardiovascular fitness and is guaranteed to bring relief from a stressful day! A seriously fun sixty minutes (one of the C-Fit favourites). Box/Circuit: This is a 50/50 split of both my circuit and boxing classes – for those who like lots of variety and a fast paced class! Loads of fun and loads of energy. Where will we meet for each session? Morning & Afternoon: training will take place at the rec grounds in Byron Bay – behind the tennis courts on the top shop side of the rec grounds. Please arrive on time and ten minutes early on your first day to fill in paper work and become oriented with the rest of the group. 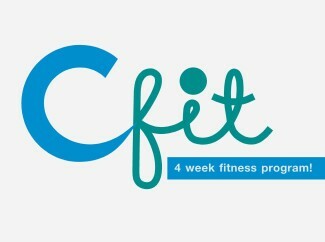 Click here to view the C-Fit Program FAQ! Click here to learn about your trainer! 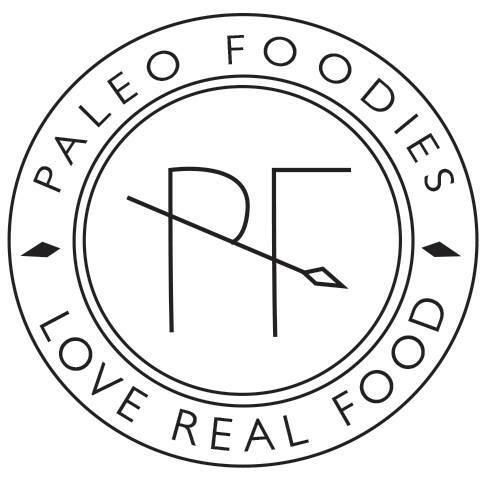 Includes 2 weeks worth of recipes + shopping lists - Learn More. Can you let me know when you do the next session … would luv to do. Just can’t commit to this month. Hi there, Is there any chance you’ll look into doing a Tuesday, Thursday combo? What times were you looking at Renae?